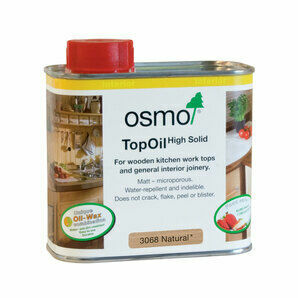 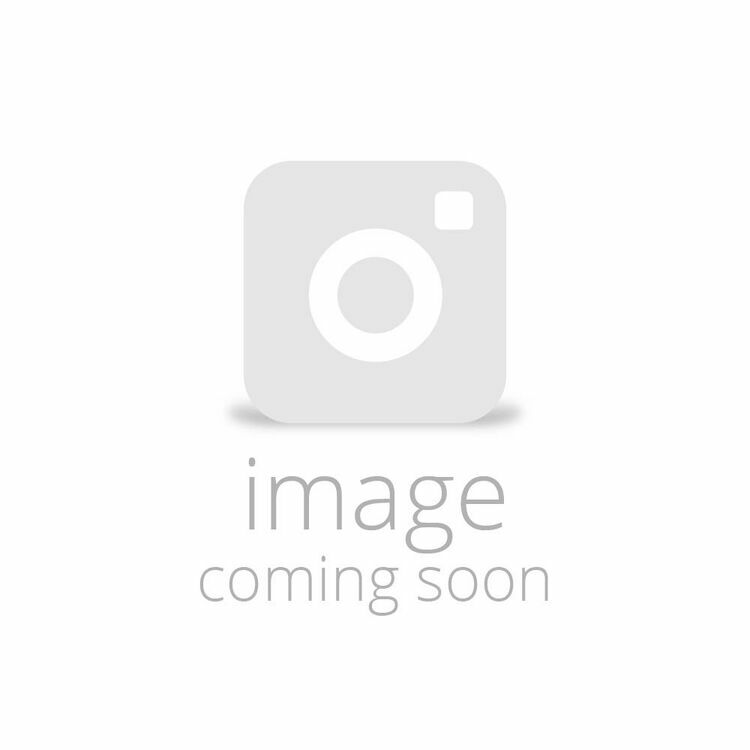 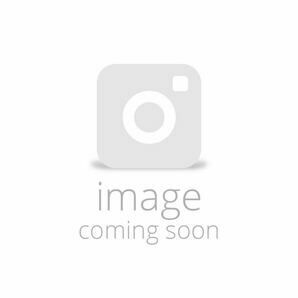 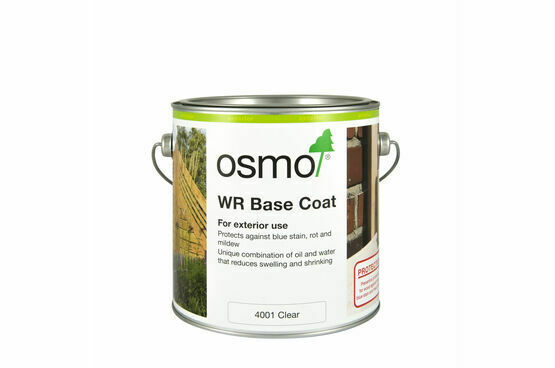 Osmo WR Base Coat is a clear wood impregnation liquid that prevents against vegetable pests, blue stain and mildew for use in an external application only. 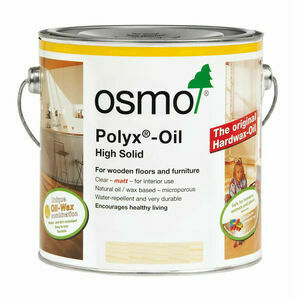 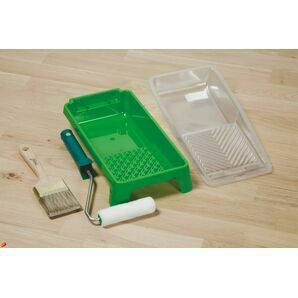 Only one coat of this unique combination of of oil and water, that reduces timber swelling and shrinking, is required prior to a protective top coat. 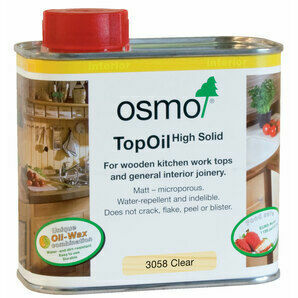 As the name suggests, this is a base coat not a finishing treatment. 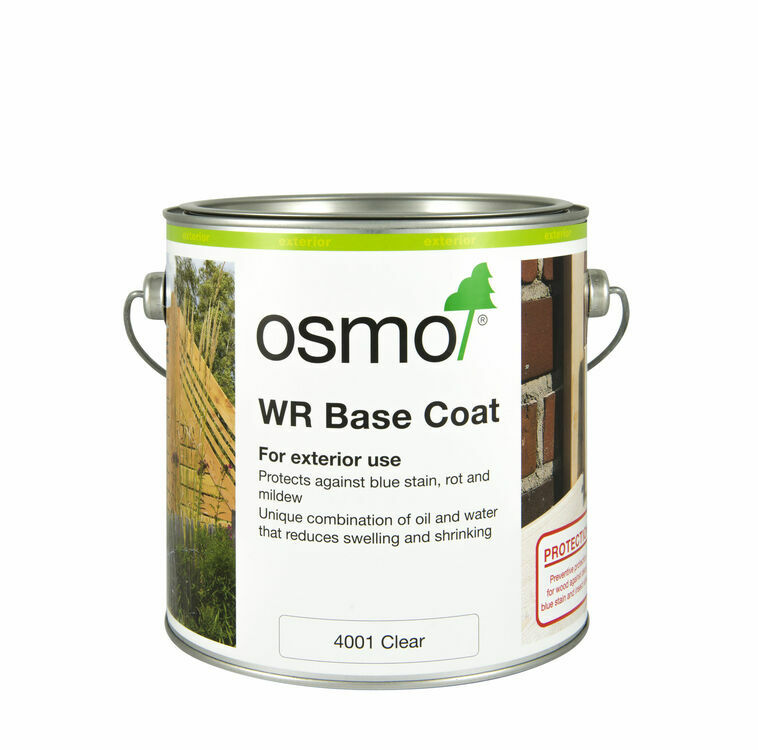 To ensure longstanding beauty and acheive full protection of the wood, surfaces must be treated with an appropriate Osmo external wood finish.